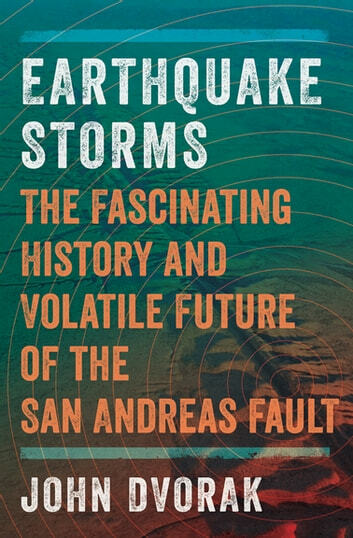 A geologist explores the fault line that threatens disaster for millions in this “must-read for earthquake buffs—and West Coast residents” (Library Journal). It’s a geological structure that spans almost the entire length of California. Dozens of major highways and interstates cross it. Scores of housing developments have been built over it. And its name has become so familiar that it’s now synonymous with the very concept of an earthquake. 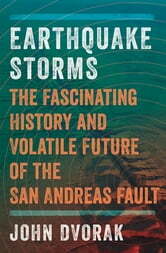 Yet, to many of those who are affected by it, the San Andreas Fault is practically invisible and shrouded in mystery. For decades, scientists have warned that the fault is primed for a colossal quake. According to geophysicist John Dvorak, such a sudden shift of the Earth’s crust is inevitable—and may be a geologic necessity. Hailed by Booklist as “a fascinating look at what could be in store,” Dvorak’s comprehensive and accessible study will change the way you see the ground beneath your feet.